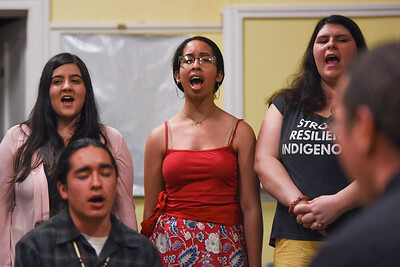 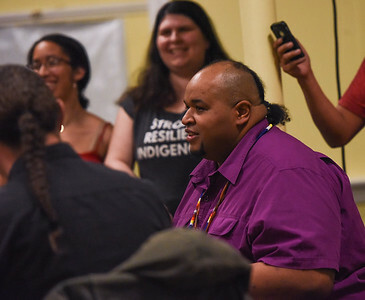 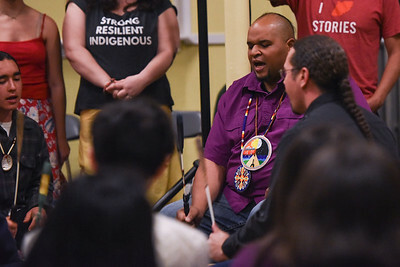 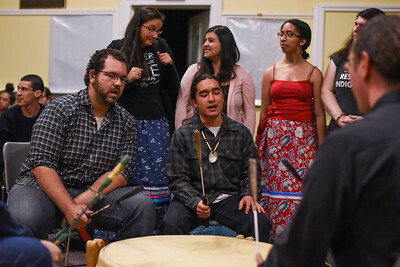 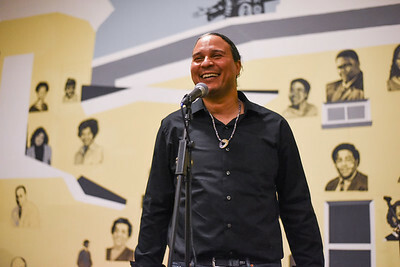 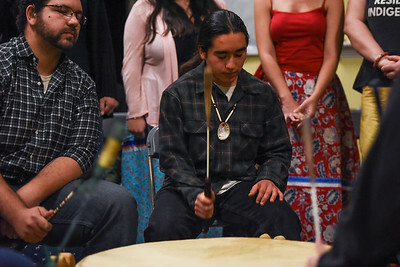 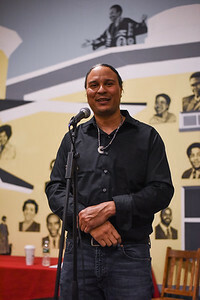 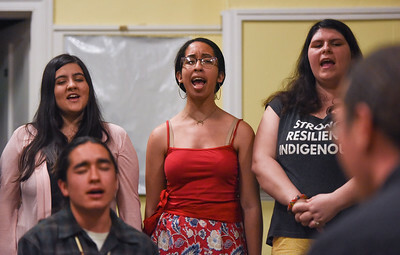 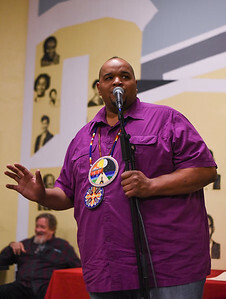 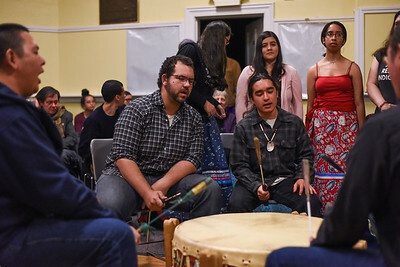 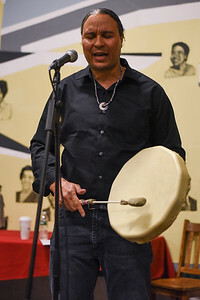 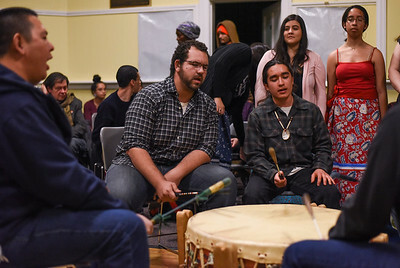 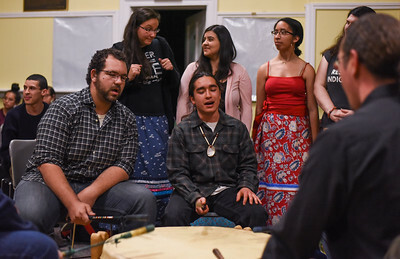 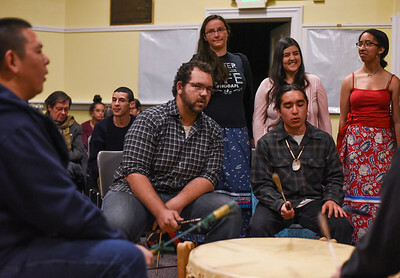 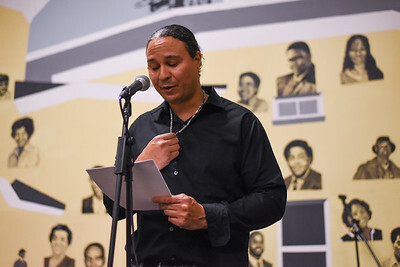 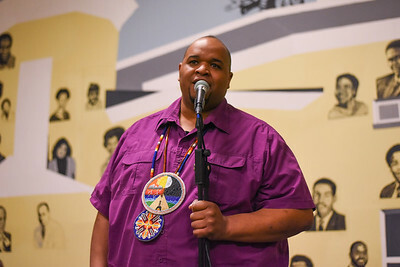 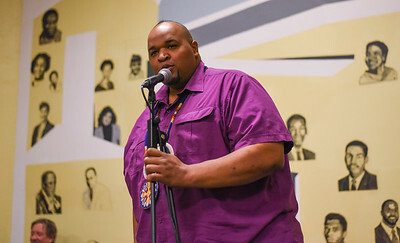 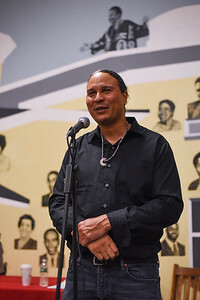 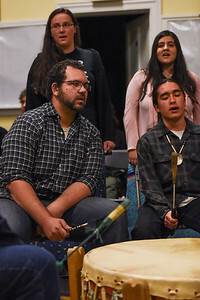 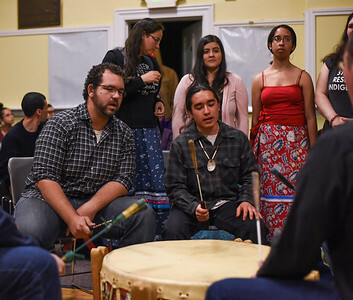 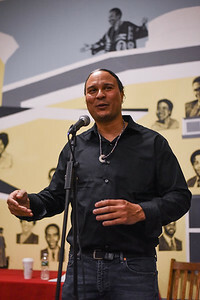 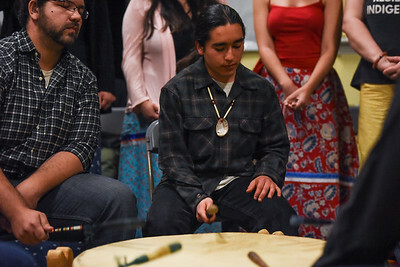 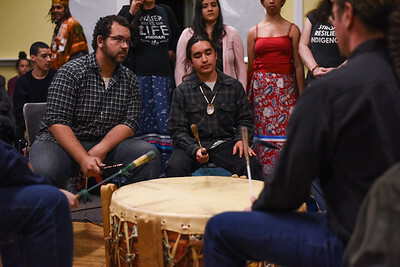 RESIST!, the 4th Annual Native American & Indigenous Studies Symposium, took place this year on April 5 and 6 at Amherst College. 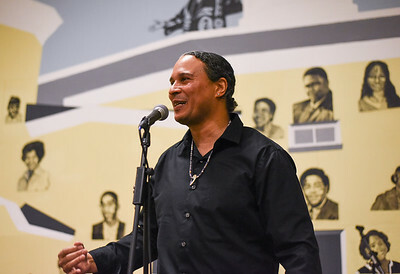 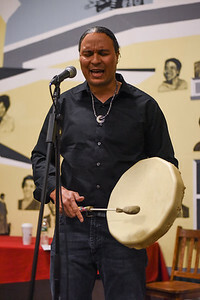 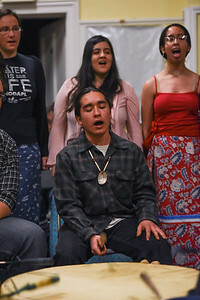 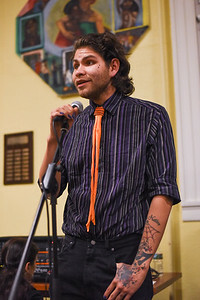 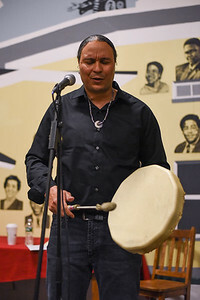 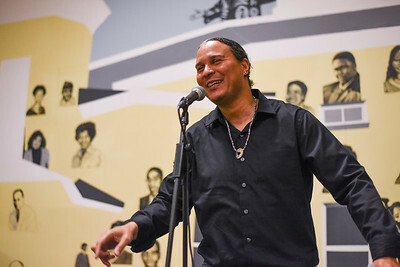 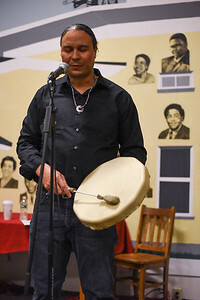 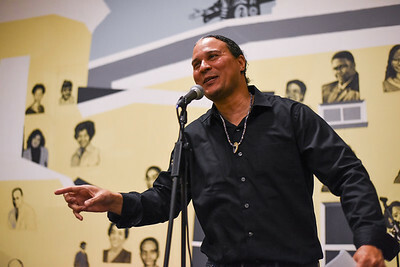 These photos are from performances at the Octagon at Amherst on April 6. 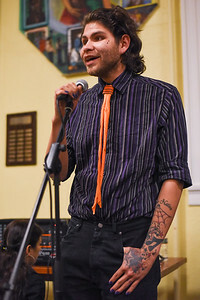 Photos by Caroline O’Connor.